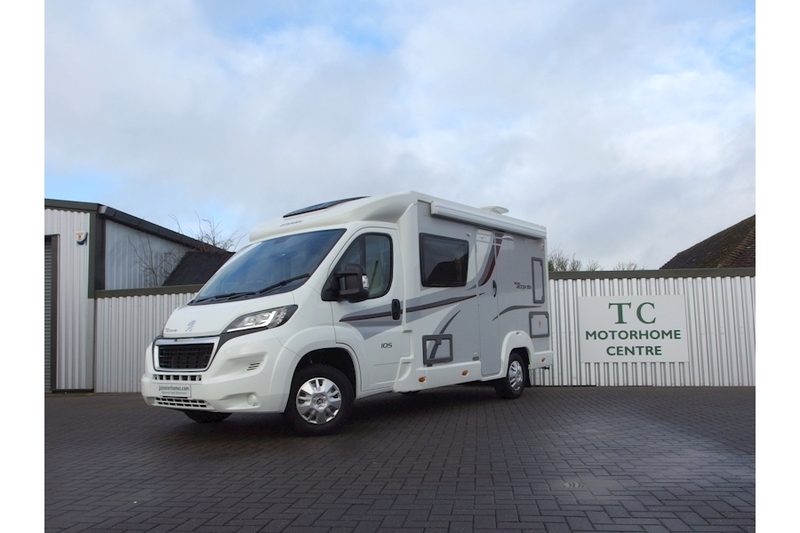 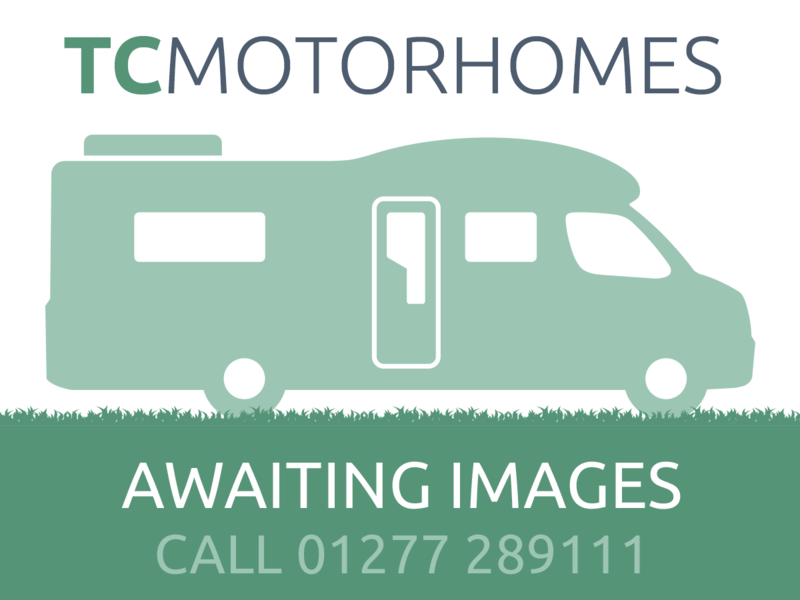 TC Motorhomes is one of the UK’s largest retailers of Used Motorhomes and Campervans in the South East with easy access via the M2 motorway, with new stock arriving daily. 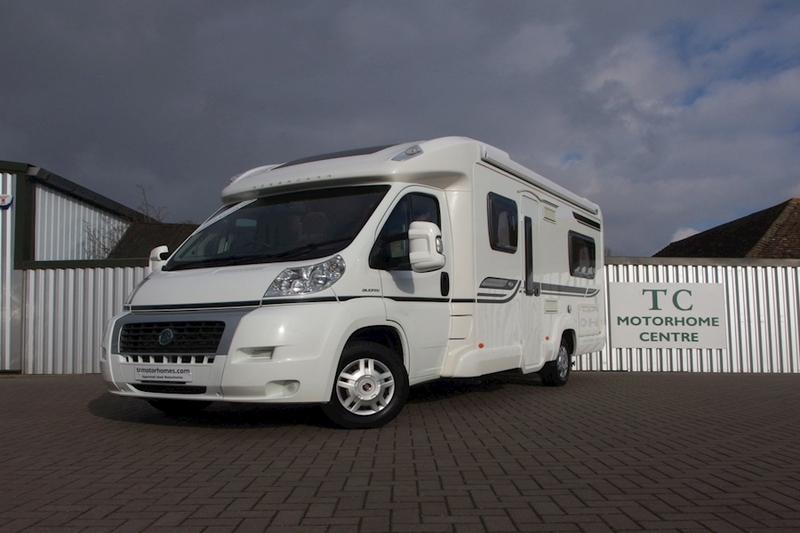 Our preparation is second to none, with all used Motorhomes and Campavans supplied with comprehensive warranties, 12 months MOT and fully serviced (both mechanical and habitation) onsite via our fully equipped onsite workshops. 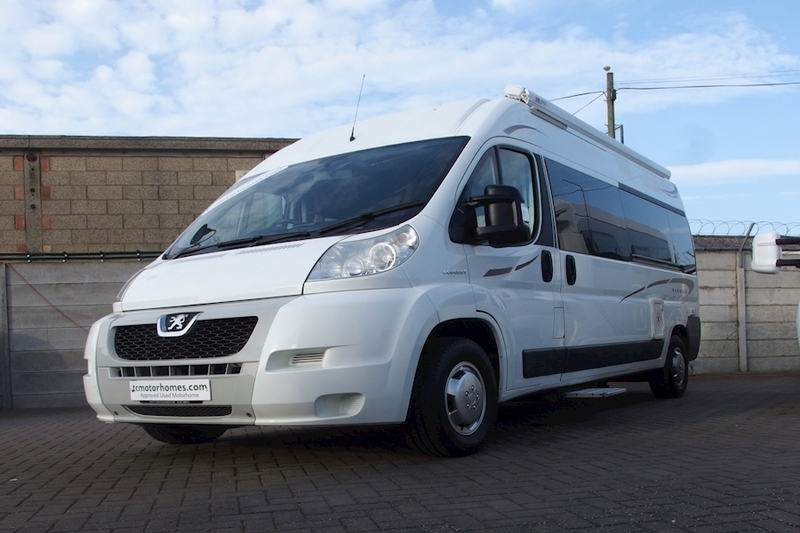 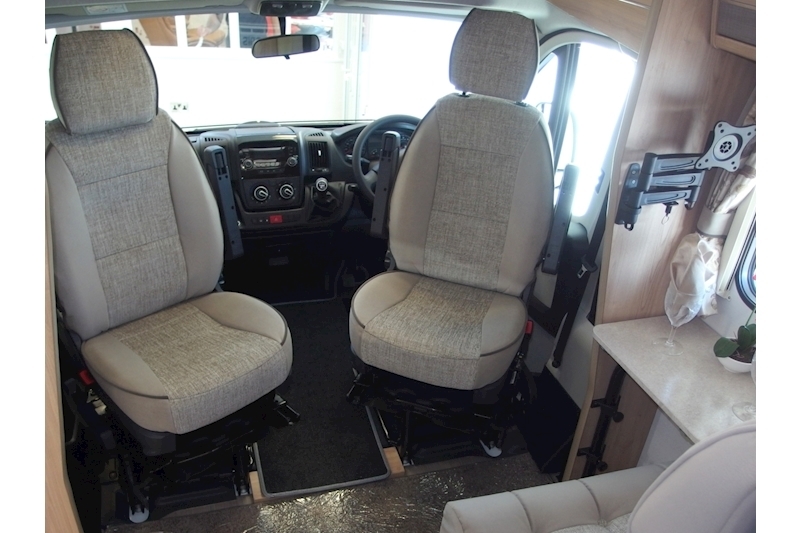 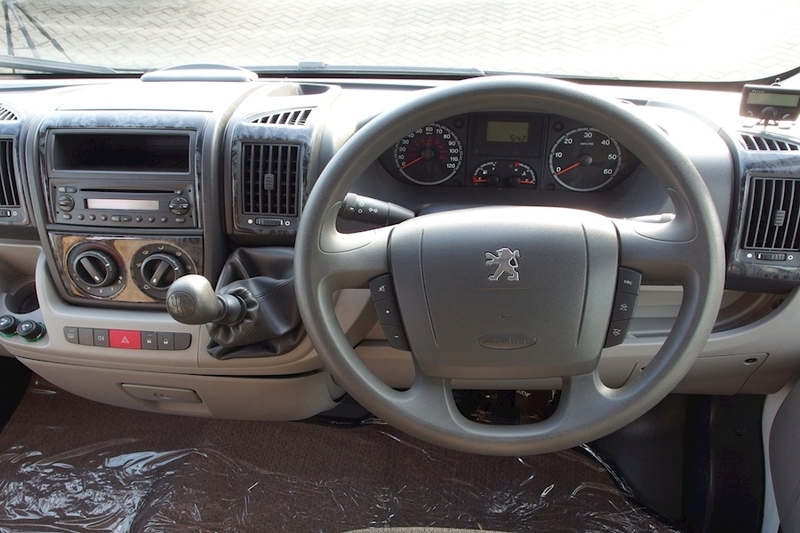 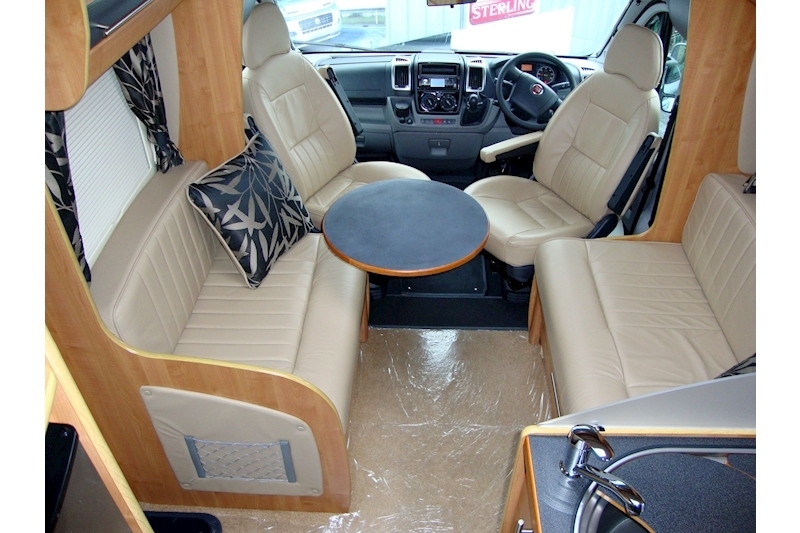 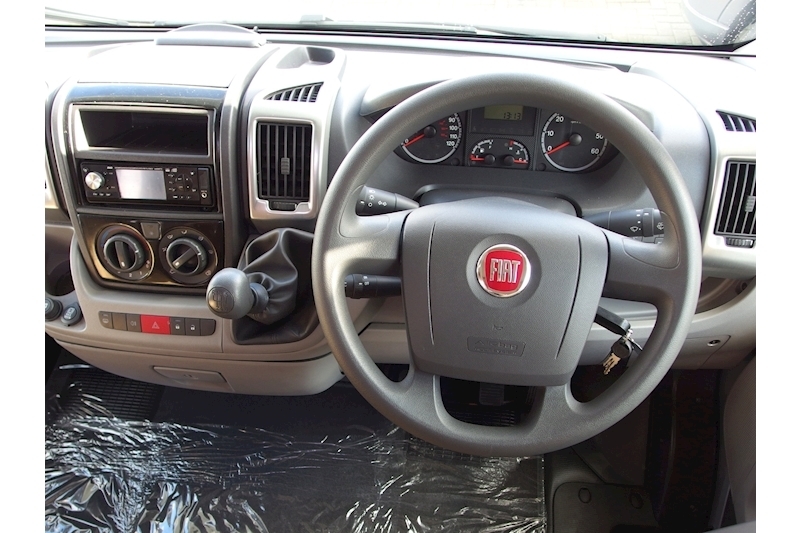 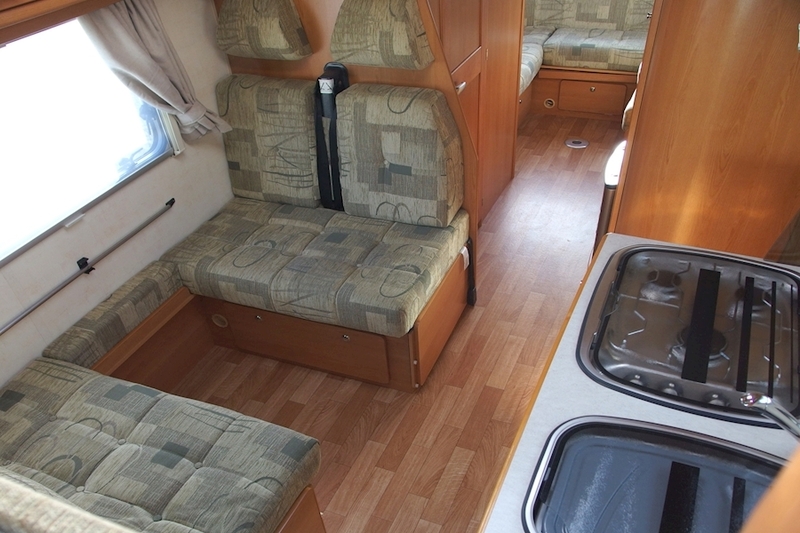 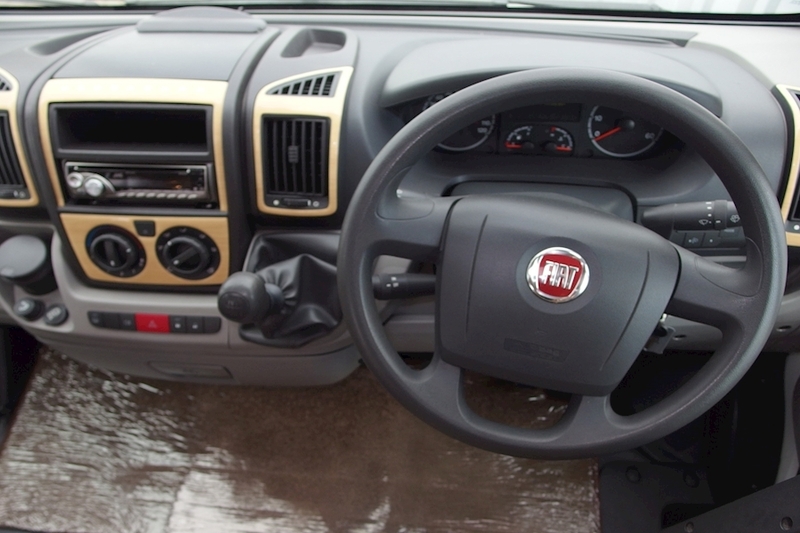 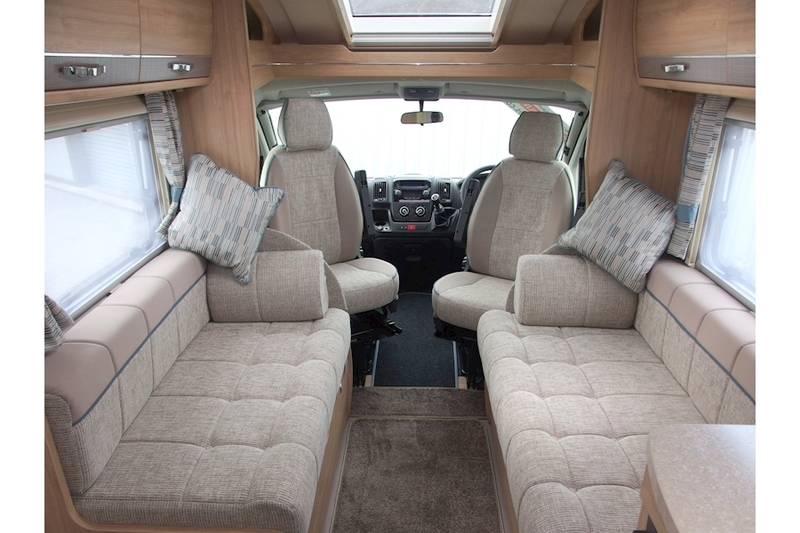 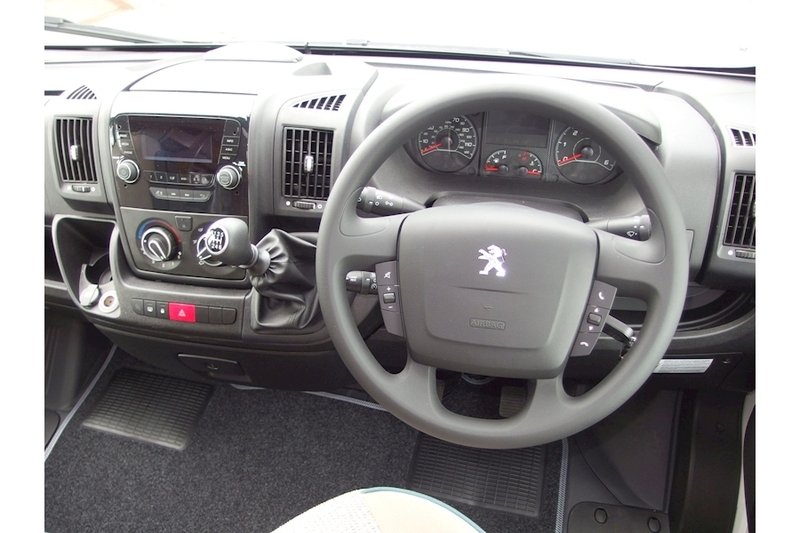 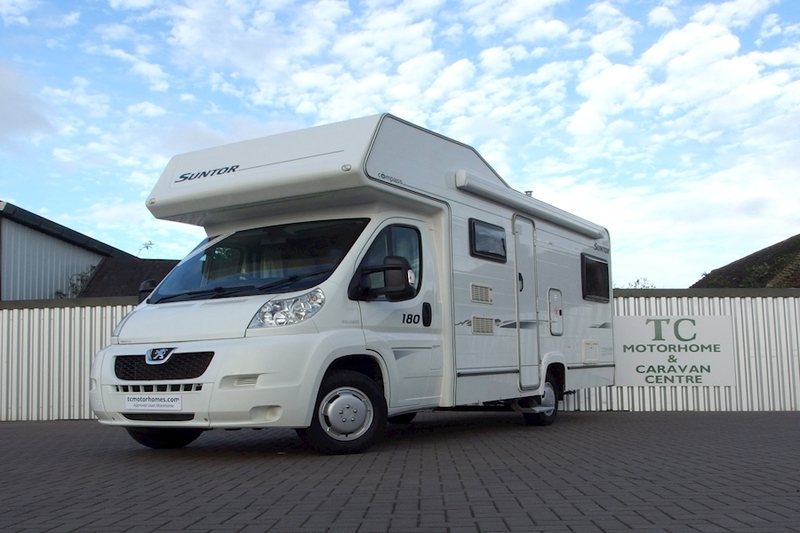 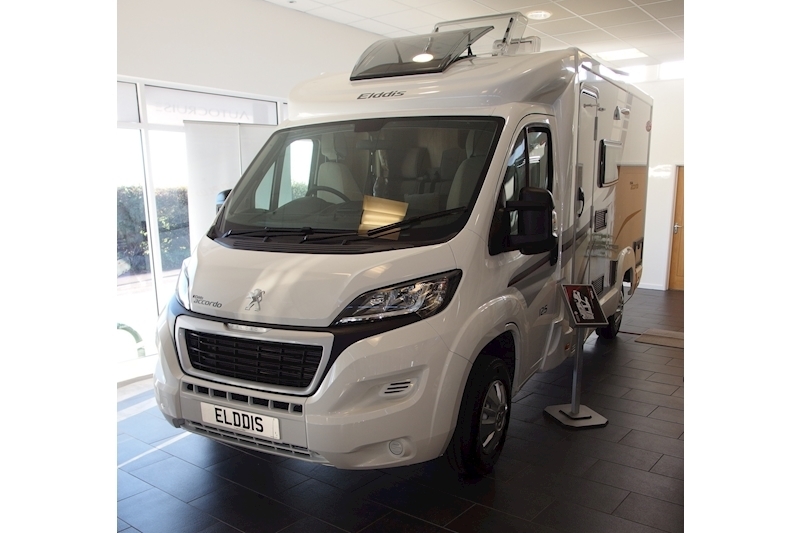 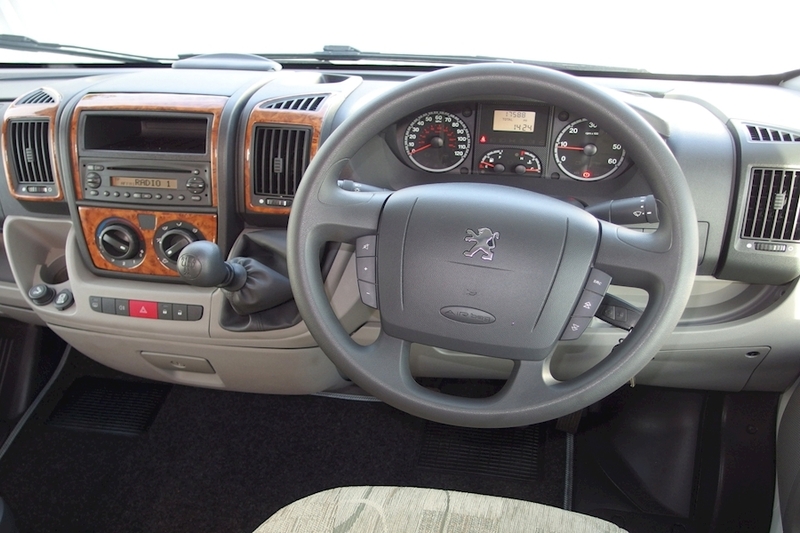 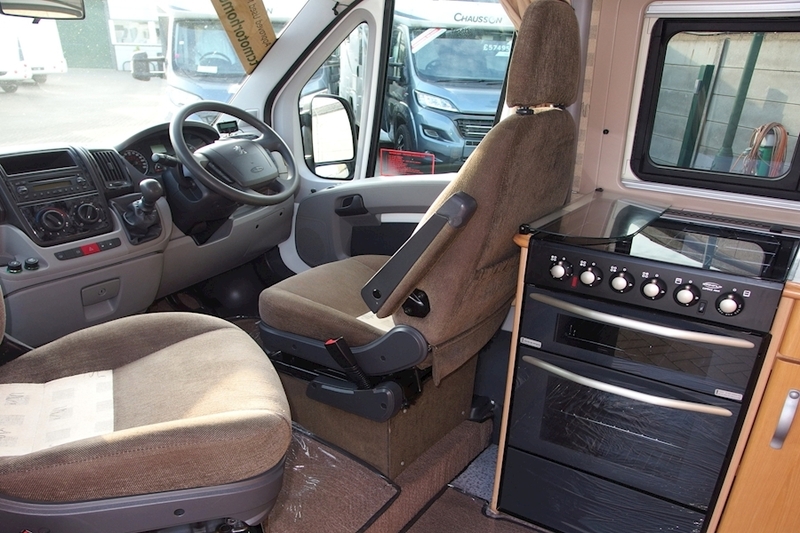 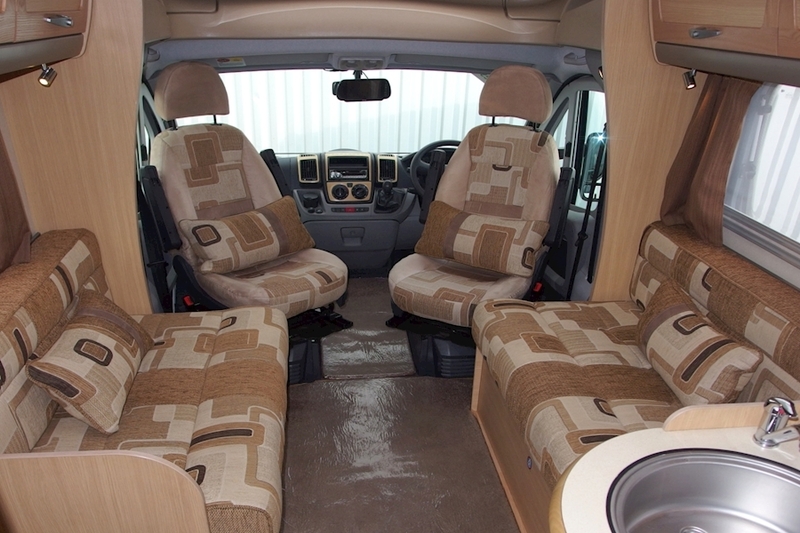 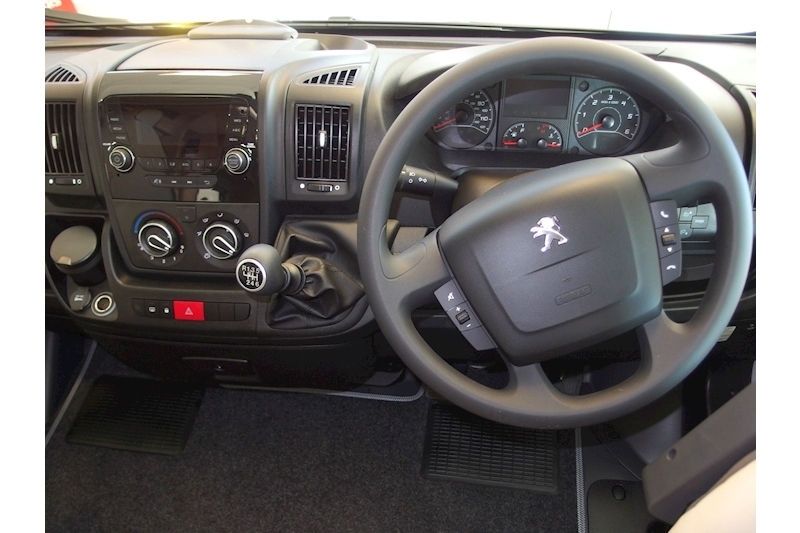 Upon collection we offer a comprehensive demonstration of the working of your motorhome. 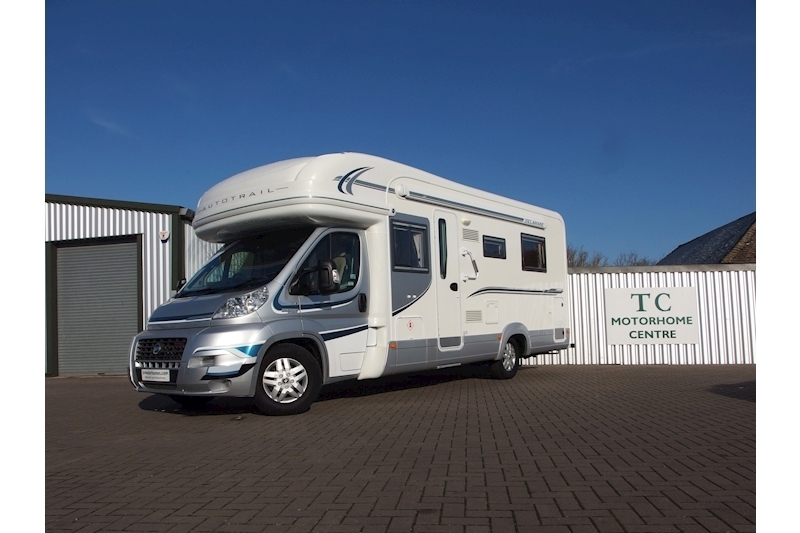 We also recommend that you consider an overnight stop at one of the numerous local Camp Sites whilst you familiarise yourself with your new motorhome.